Vandy Vape and the Vaping Bogan have done it again! The perfectly matched RDA and Mech kit is a sure thing for most vapers arsenal, featuring silver plated contacts and hybrid top cap this device is sure to be a hard hitter. 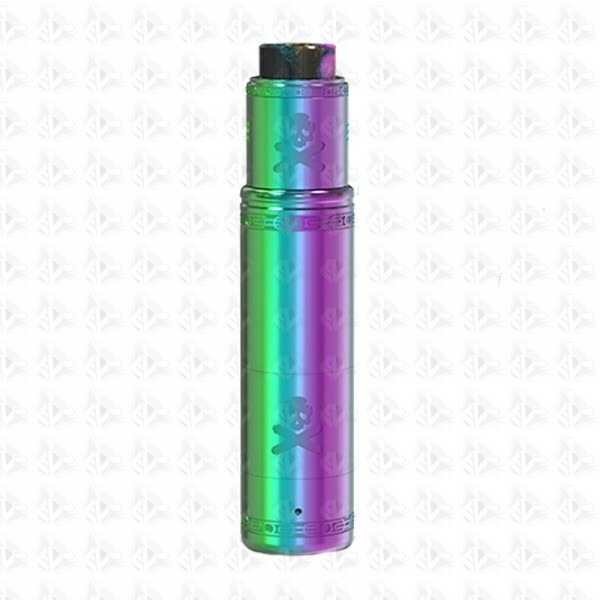 Vandy Vape Bonza Kit is a mechanical and RDA kit, which combines a Bonza mechanical mod with a Bonza V1.5 RDA. 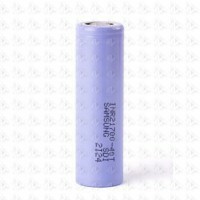 It is powered by a single 21700/20700/18650 battery. 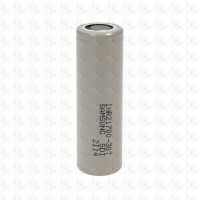 It also comes with insulator ring and insulator tube to ensure safety. The kit includes magnetic button and spring button to satisfy your preference. 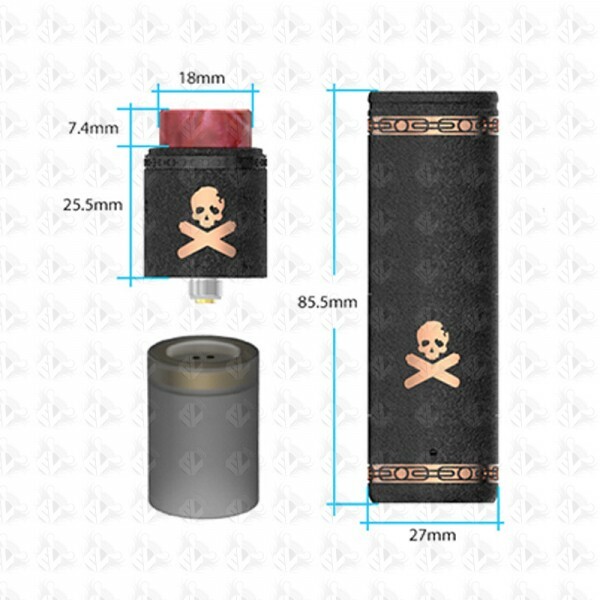 In addition, each mech mod has an individually serialised. The Bonza V1.5 RDA features advanced airflow system to achieve intense clouds and flavor. The improved build deck is easier to build.The Bonza Kit adopts an interchangeable sleeve system for customisation and logo alignment.